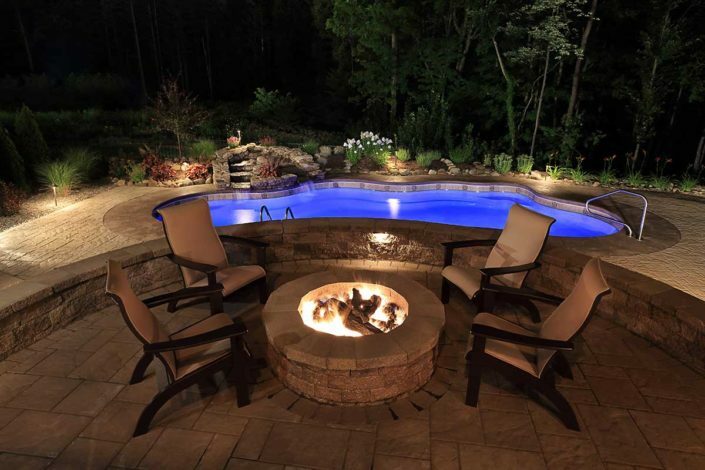 Selecting the right pool company is so important. When planning your dream backyard we urge you to deal with a company that has a proven track record and reputation for building and servicing the finest pools built. 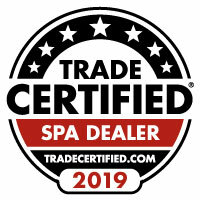 Concord Pools and Spas is that company. 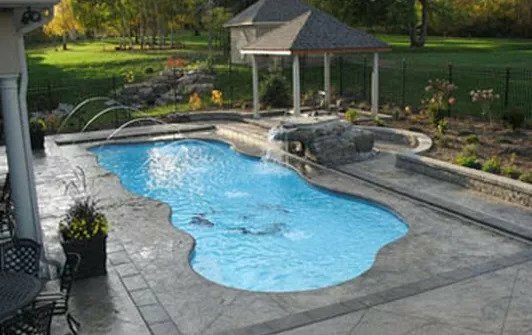 We understand the value of your time and will build your pool to the highest standards no matter how big or small your project is. 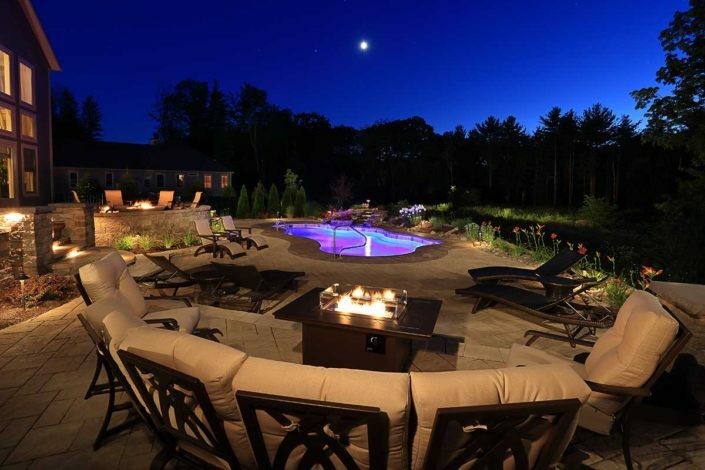 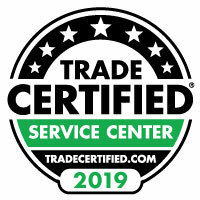 Since 1972, Concord Pools and Spas has grown to be recognized as an industry leading pool builder, who has pioneered innovation and reset the bar on customer satisfaction. 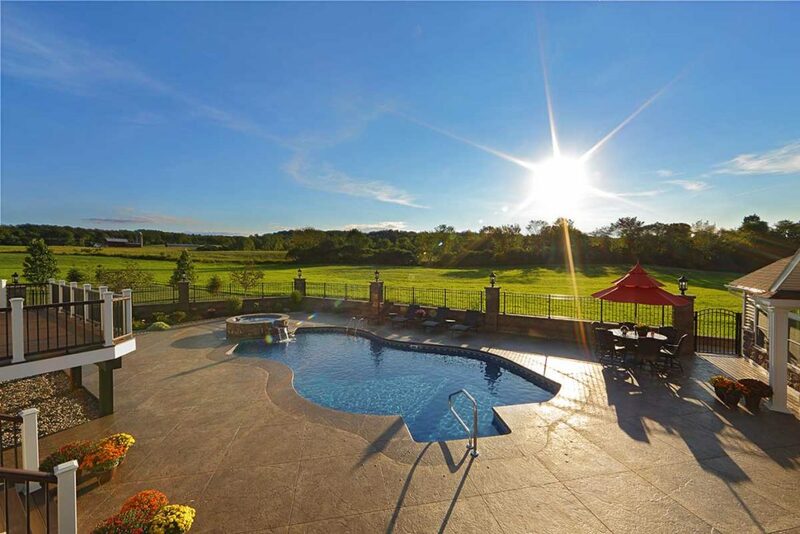 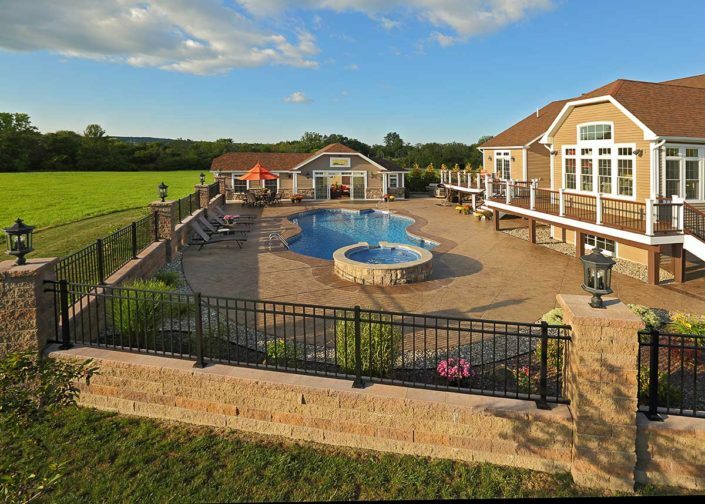 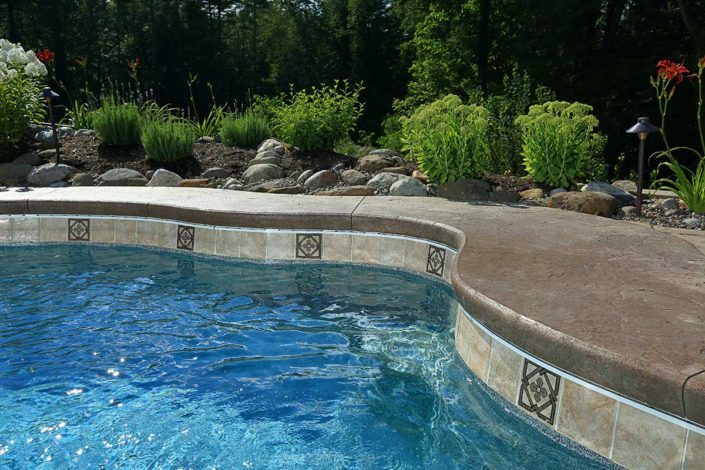 By placing your trust in Concord Pools, you are dealing with a company that has been headquartered in Latham, New York since 1972, and has installed more inground swimming pools in the greater Capital District than all other local pool companies combined. Concord Pools and Spas worked in various areas all over the Capital Region New York including; Albany, Latham, Saratoga Springs, Clifton Park, Glens Falls, Lake George, Saratoga Lake, Ballston Spa and all surrounding areas! 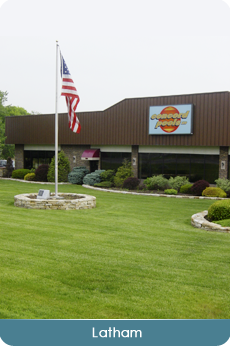 More awards and achievements bestowed nationally than all other local companies combined.